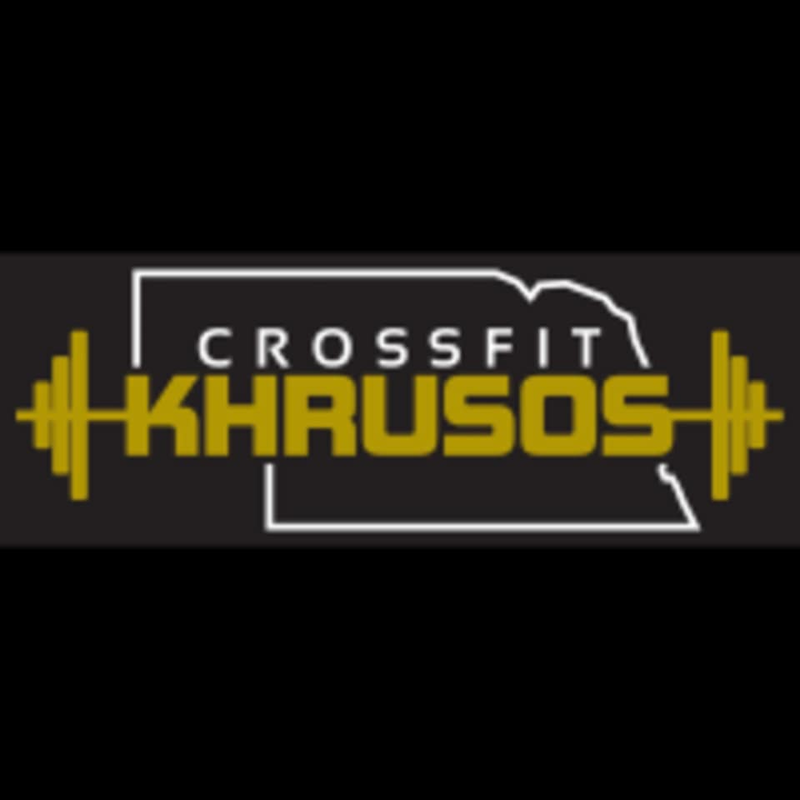 Start taking classes at CrossFit Khrusos and other studios! CrossFit Khrusos' community and gym’s culture is what sets them apart. The athletes they train are real and genuine people, the average joes that want to get their workout on. The atmosphere is fun and gregarious and the workouts are hard nosed. They are not only burning calories for the sake of burning calories, but rather getting people to develop new/better capabilities. They don’t care where you start, only about your desire to play hard and the work you put in in order to better yourself. This facility is located at 731 N Frontier Road, Suite 6.